Original methods and techniques from the CD Contemporary Singing Techniques by Bob Rose. 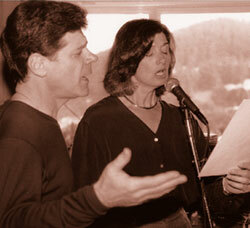 A complete exercise and singing method designed for singers to experience technical and musical ease of performance. Release tension and air pressure.